An incredibly spacious and unique four bedroom family home situated within a quiet cul de sac of just three houses. Available to the market for the first time since constructed in 1963 having been occupied by the existing owner who has lived in the property for over 55 years. 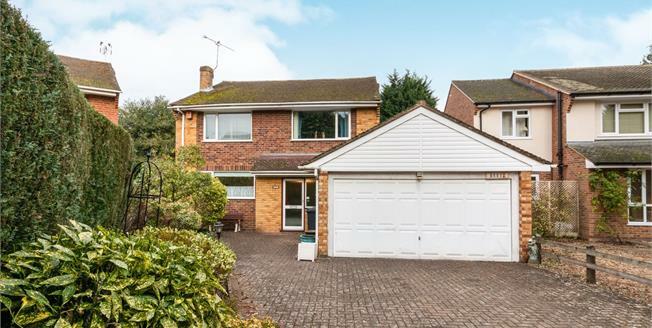 Internally the property is a superb size throughout and internal viewings are highly recommended to be able to fully appreciate this wonderful home.